Here’s another one from the archives. My classmates and I at St. Ann’s Catholic Grammar School would often wonder about the secret lives of our teachers, especially the nuns and priests. The church’s pastor was a very serious man who, as the story goes, was also a serious drinker. Troublemaker classmates would tell stories of the bottles of liquor he had stashed in his office. Their credibility was questionable, though. If my memory serves me correctly, one day we finally caught the pastor and his cronies red handed. We observed an unmarked delivery truck drop off boxes of booze at the rectory. Perhaps, it was a wine delivery for Sunday service or maybe it was something much more sinister. I’ll always wonder what his drink of choice was. I’m pretty certain it wasn’t beer. 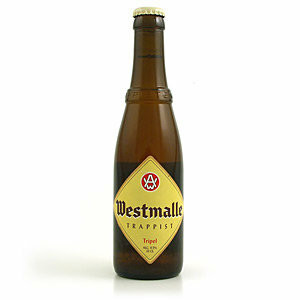 After diving head first into the world of beer, I learned of the Catholic Church’s role in beer. Cistercian monks, who became known as Trappist monks, were influenced by St. Benedict and therefore chose a life of silence and contemplation. The history of when these monks began brewing beer is vague, but their special brews aided in spiritual reflection and also became an alternative source of income for the entrepreneurial and beer loving monks. 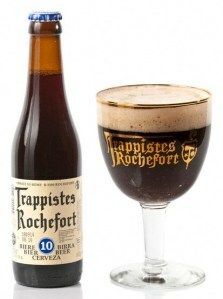 There are several Trappist breweries that are still around today, with world renown beer brewed by monks. 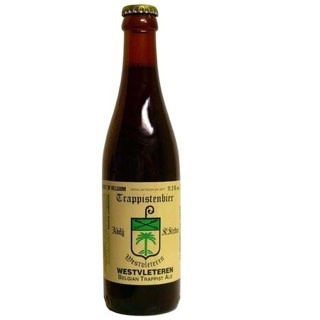 To differentiate authentic Trappist beer from imitators, the International Trappist Association stamps its beer with the seal of holy authenticity – “Authentic Trappist Product.” There are many very good Abbey beers out there that are inspired by the Trappist tradition, but if it doesn’t have the Trappist seal it’s not an official Trappist beer. 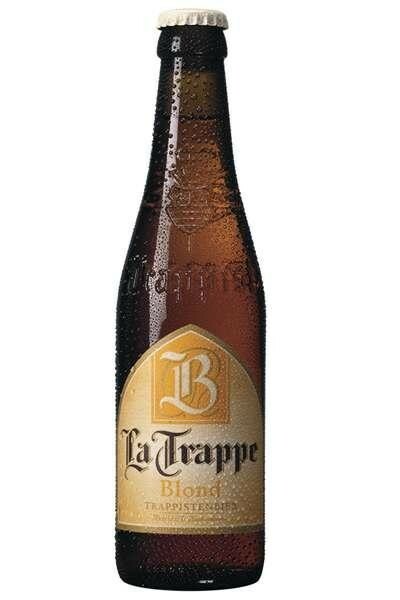 Each Trappist brewery’s beer is different; however, all are warm fermented ales and all are brewed in Belgium, with the exception of one Dutch Trappist brewery. 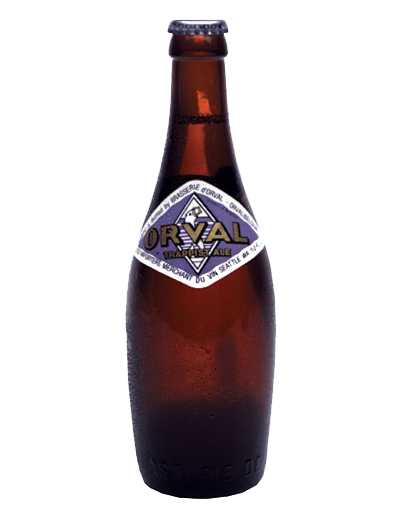 Here are the most notable Trappist beers currently available. I’ve tried most of these beers and they all live up to their reputations. 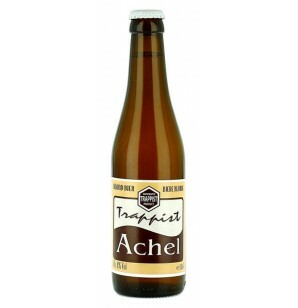 I would highly recommend Achel Blond if you enjoy “light beer.” It’s a great entry into the wonderful world of Trappist and Belgian beer.